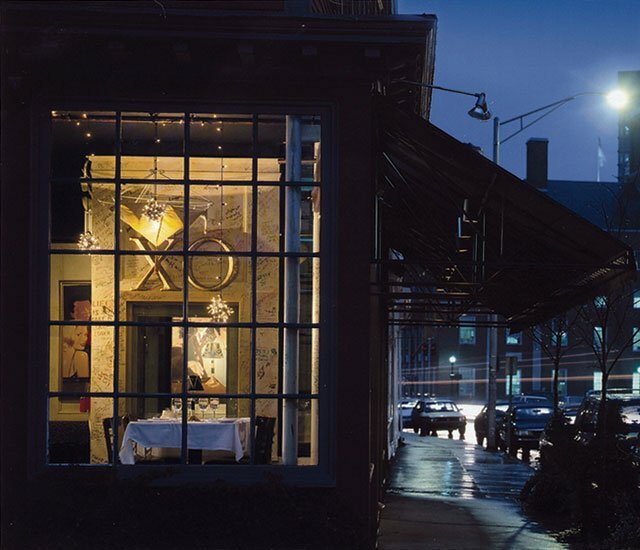 After twenty-one years, John Elkhay has closed XO Cafe, and will transform it into a new restaurant. After twenty-one years, John Elkhay, CEO and maestro of Chow Fun Food Group, has closed XO Cafe in Providence, but plans to transform the space into something new, along with his partners, Rick and Cheryl Bready. 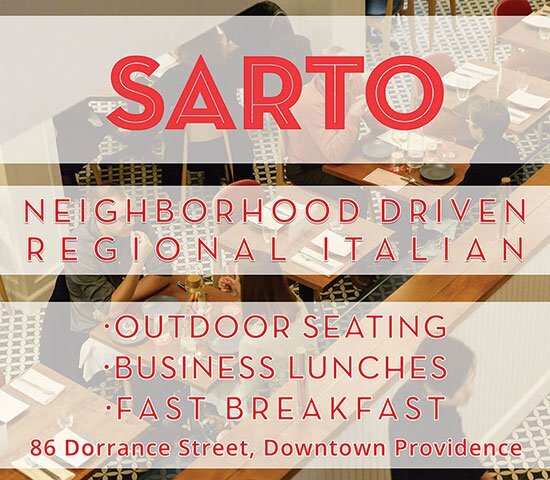 The restaurant group also includes Ten Prime Steak and Sushi, Luxe Burger Bar, four locations of Harry’s Bar and Burger and the newly opened Xaco Taco. All gift cards can be redeemed at the other restaurants. Some of the staff members at Elkhay’s restaurants have been working for Chow Fun for ten-plus years. Many staff members are graduates from Johnson and Wales University, which is also Elkhay’s alma matter, class of 1977. “We put a premium on hiring, training and retaining our staff. We take pride in many staff members’ loyalty; many have been with us over ten years-plus,” he says. “We treat our guests like we want to be treated, and serve food and beverages that we want to eat and drink,” he says. Stay tuned for the reopening of the space.